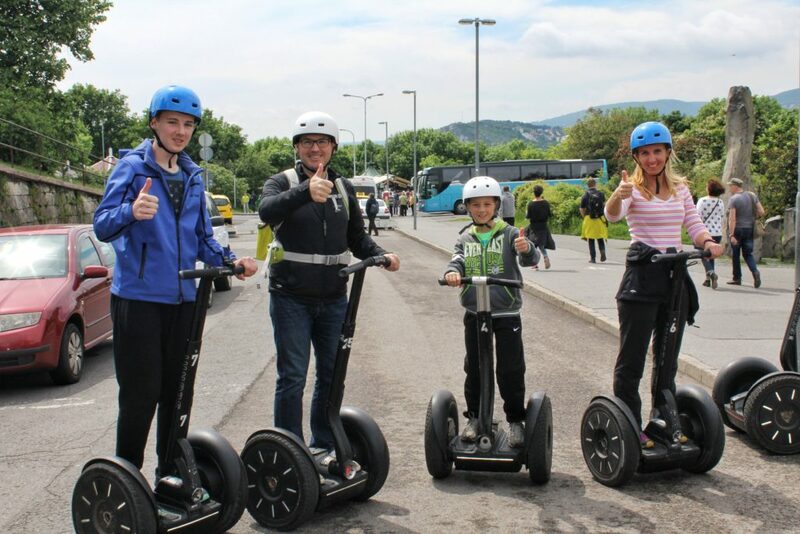 This tour offers you the best price and value combination! 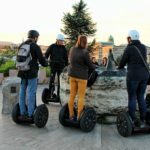 3 hours of non-stop sightseeing in a small group for the lowest price you can find with the best local guides! 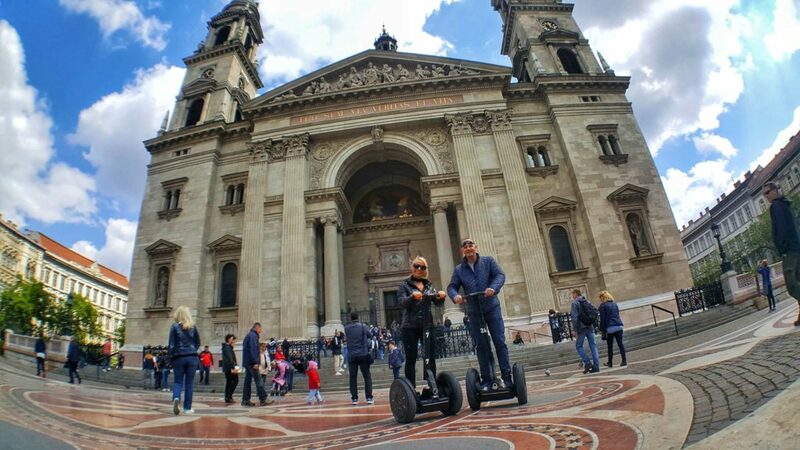 Starting from the center of Pest at Vaci Utca , we will take you to the main Unesco heritage sights of the city, including Vorosmarty Square, Erszebet Square, Parliament Iron Shoes, Chain Bridge, Buda Castle and Fishermen Bastion. 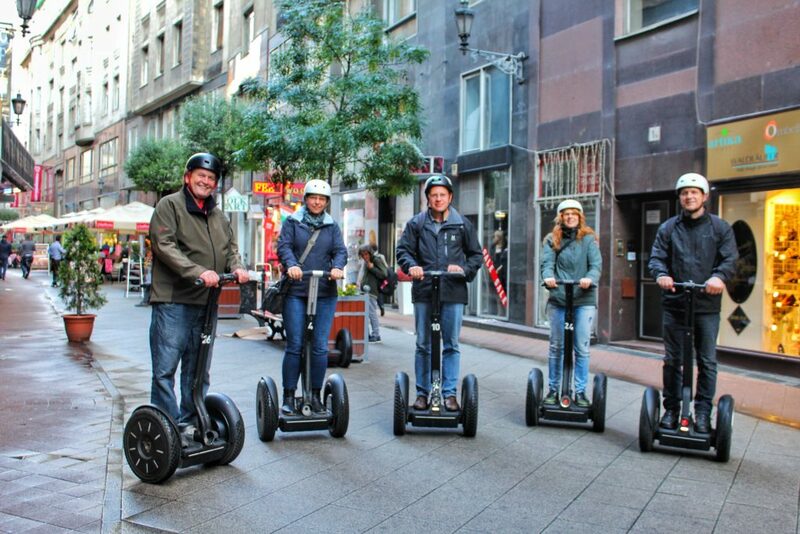 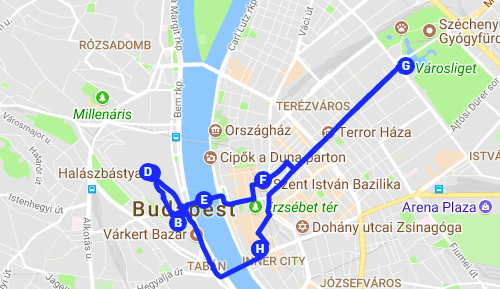 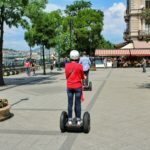 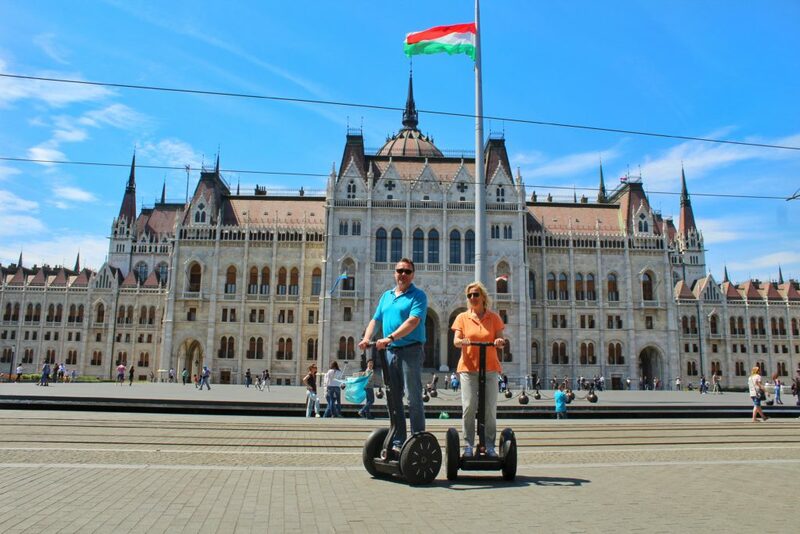 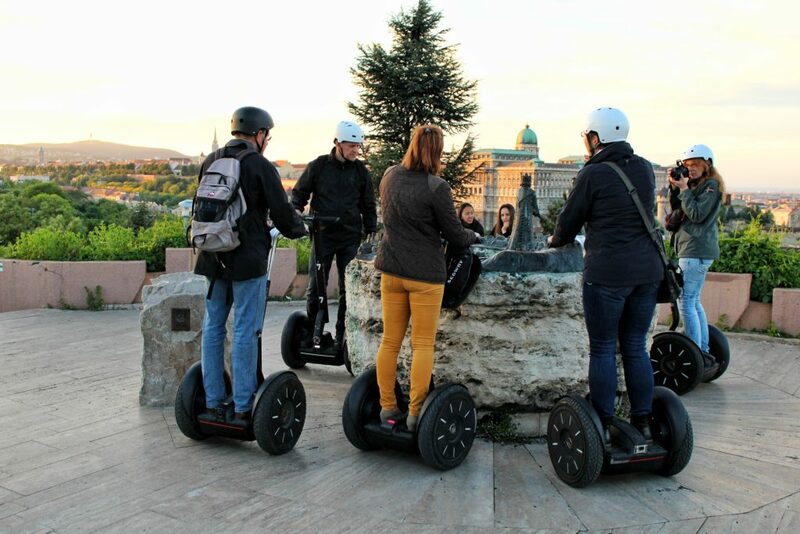 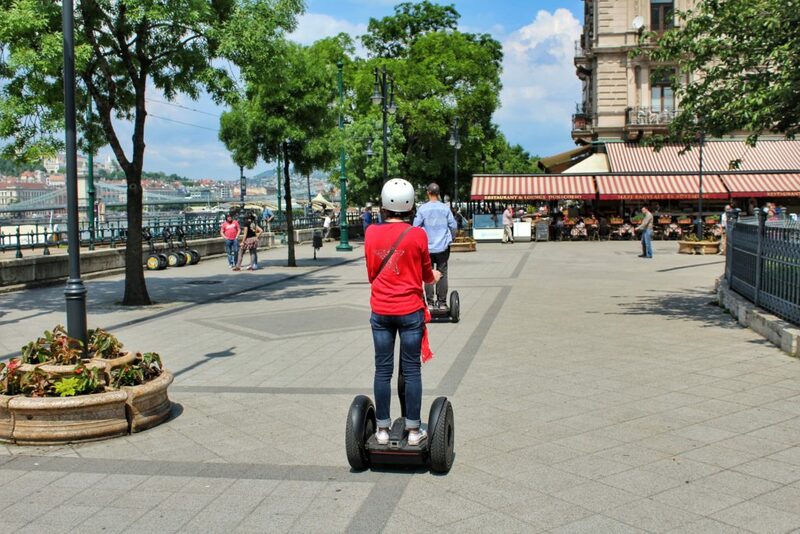 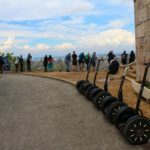 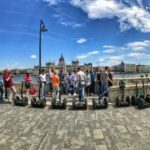 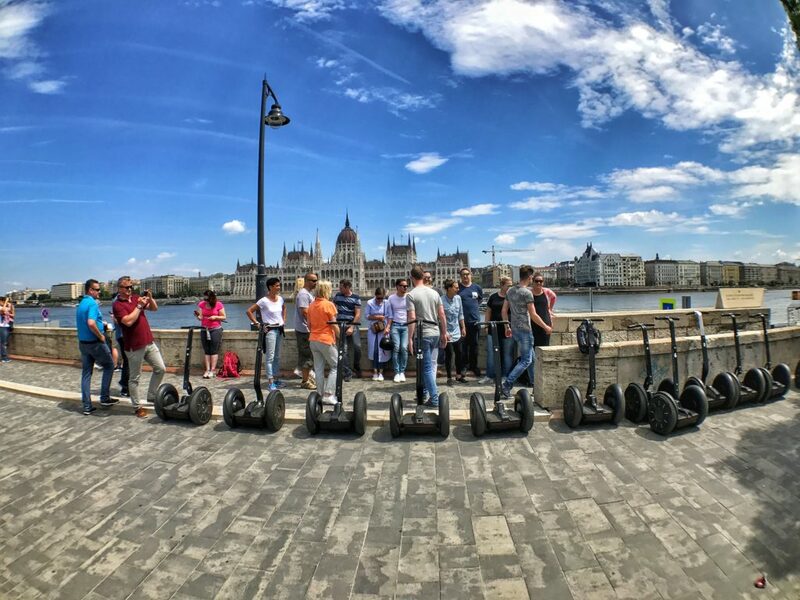 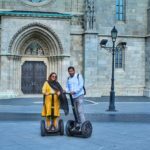 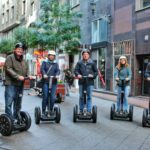 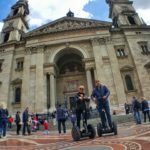 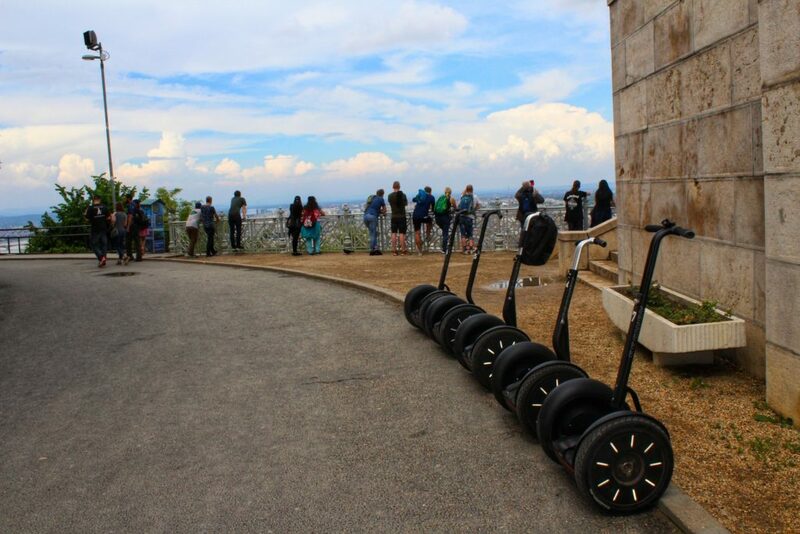 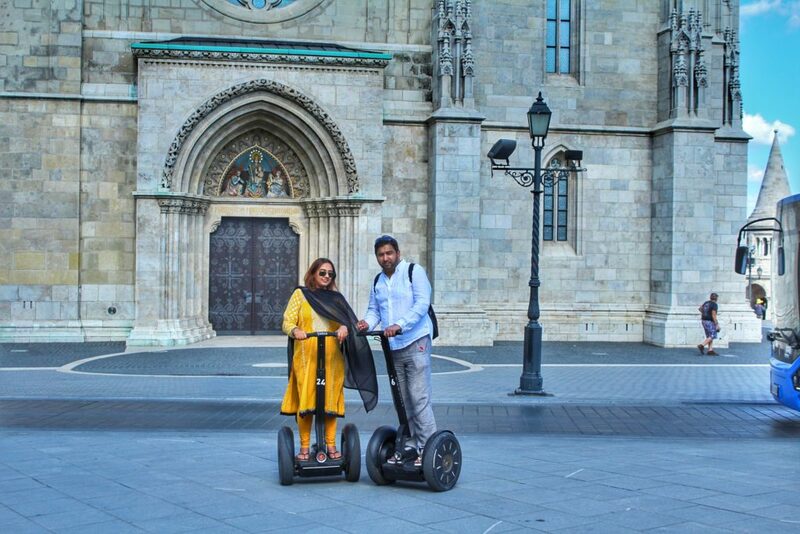 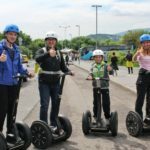 On the way to the Heroes square – main highlight of this segway tour – you will glide through the fascinating Andrassy boulevard which is considered to be Hungarian Champs-Élysées, with Opera House and Terror House.